Now after reading the title you're probably wondering what on earth I am talking about, well let me explain. 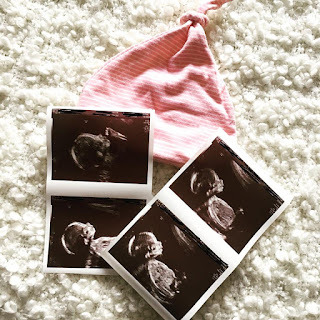 For the first 3 months of my Pregnancy I was extremely Ill and it took me many hours of researching and me begging the doctors for medication to be diagnosed with a condition called Hyperemesis Gravidarum. 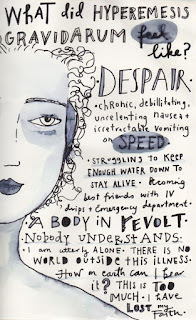 Hyperemesis - Severe or prolonged vomiting. 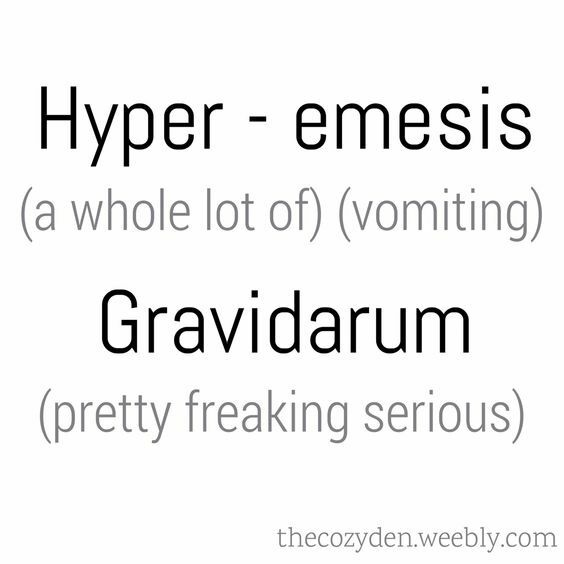 Gravidarum - Persistent severe vomiting leading to weight loss and dehydration, as a condition occurring during pregnancy. 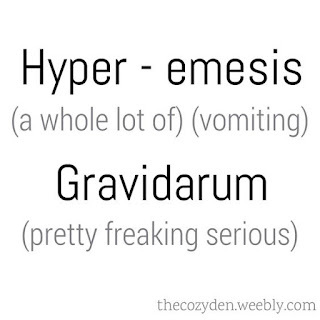 Hyperemesis Gravidarum (HG) is a condition at the extreme end of the pregnancy sickness spectrum. It affects only 1% of women (lucky me!) with pregnancy sickness and is extremely unpleasant for sufferers. For some women they can be sick up to a total of 60 times a day, yes you read that right, 60. Now this condition is SO much more than constantly vomiting, along with this you also get extreme headaches, nausea, fatigue and usually it results in dehydration and even hospitalisation. Luckily for me I never became so poorly that I had to be admitted to hospital for fluids but I have been on anti-sickness medication since I was 9 weeks pregnant (currently 18 weeks) Unfortunately for me my medication has had to be changed numerous times due to it stopping working or not working at all but I can thankfully say the tablets I am taking now seem to be working! 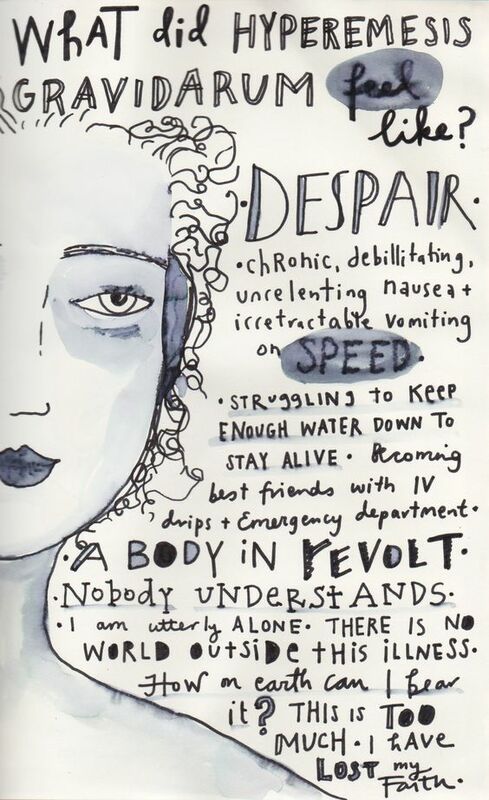 HG may as appear as just a physical condition but it also takes a dramatic toll on sufferers mental health too. When I was very poorly I couldn't get out of bed without being sick or feeling like I was going to pass out, I didn't leave my flat for weeks because I couldn't drive and couldn't be away from the toilet (lovely, I know) this had a huge effect on my mental wellbeing but luckily I found support groups especially for women suffering and who had suffered and this helped me a huge amount. I will be posting a lot more about my Pregnancy and especially this condition in the upcoming months as I want to raise awareness of this silent but deadly condition.